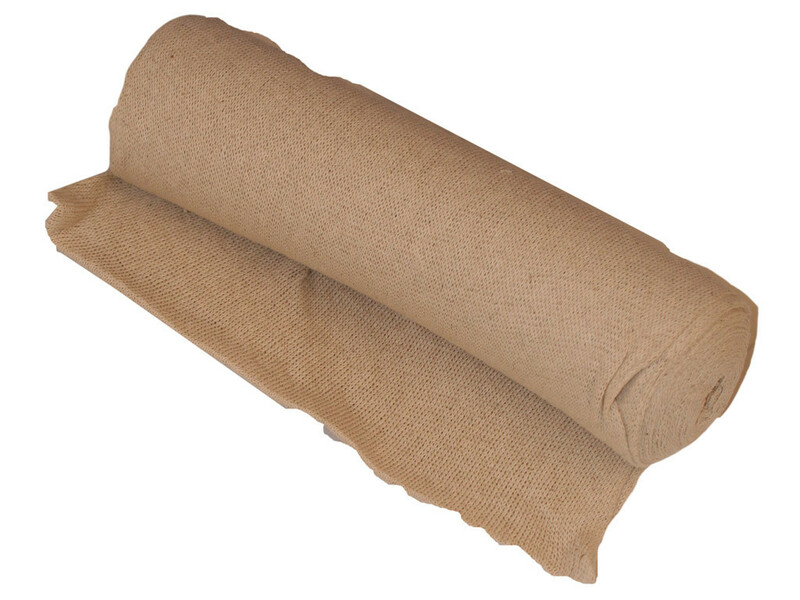 Stockinette cloth is highly absorbent and is made from 100% cotton, cost effective cloth to clean, wipe and polish. 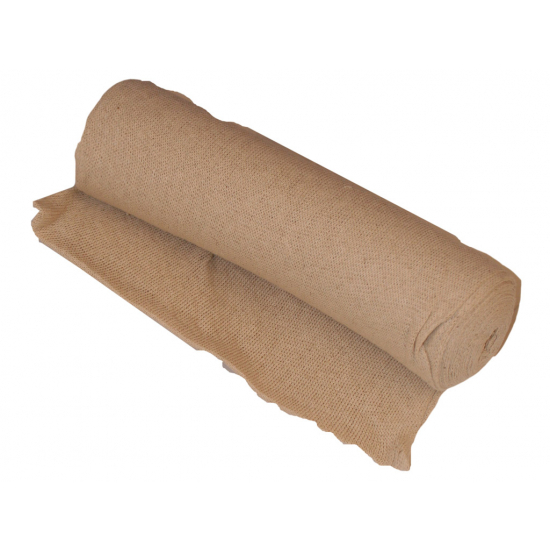 Multi purpose cotton twill cloth can be cut to length, meaning you only use the size of cloth you require. The cloths can be used for a variety of cleaning and decorating tasks making it ideal for use whilst painting and decorating.